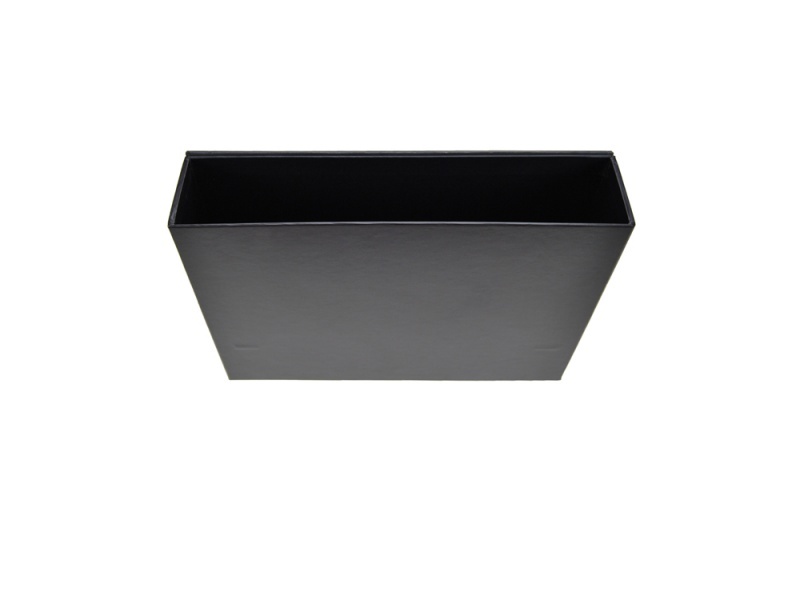 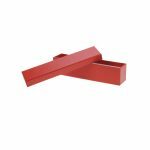 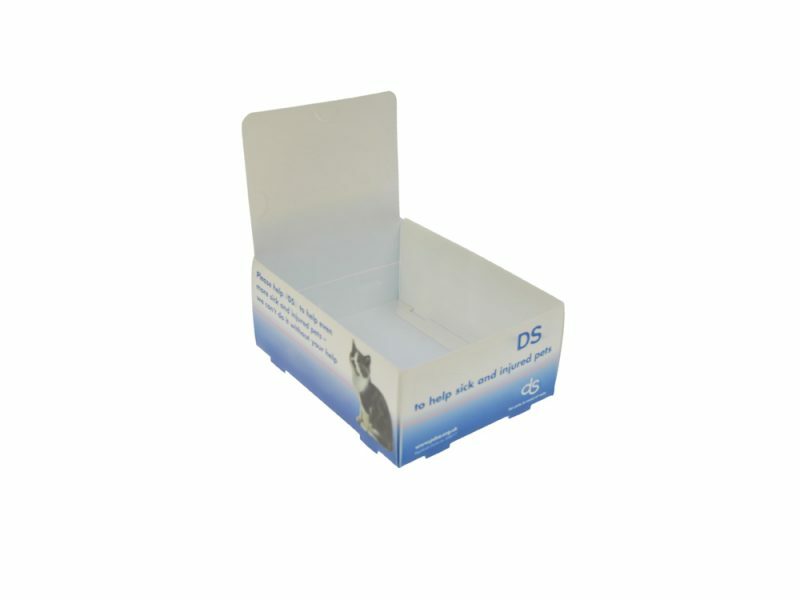 Polypropylene boxes and lids, cardboard boxes and lids, plastic boxes and lids – all a convenient and safe way of storing all your important paperwork or for displaying items of interest. 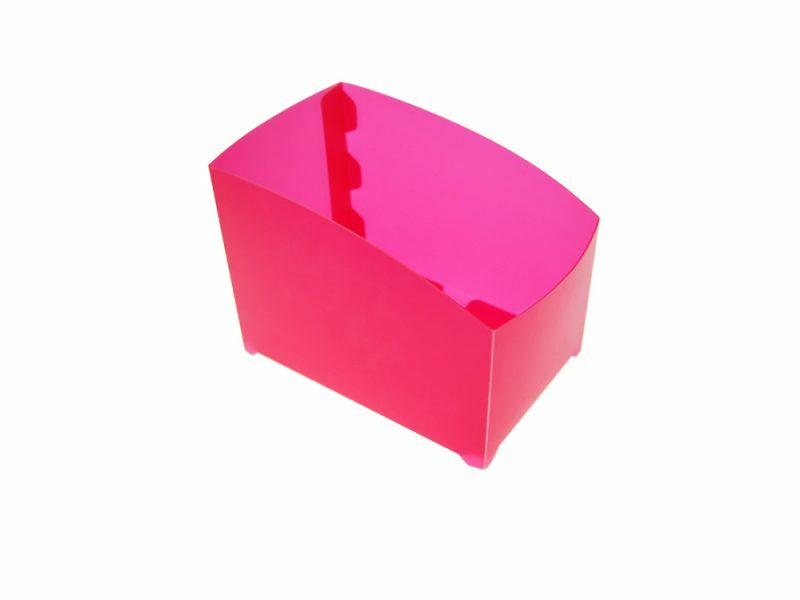 Dependant on the design received by yourselves, we can advise if we think a better production method / material is more suitable. 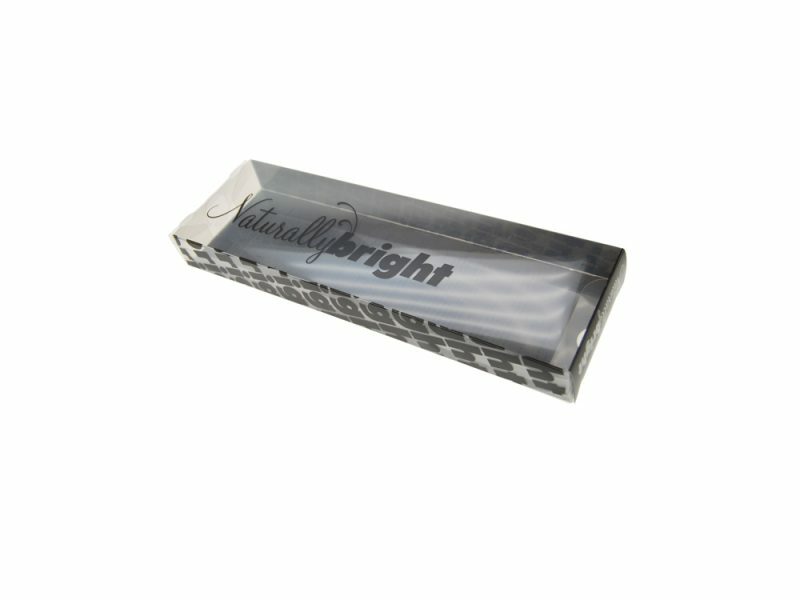 to really make your brand stand out from the crowd. 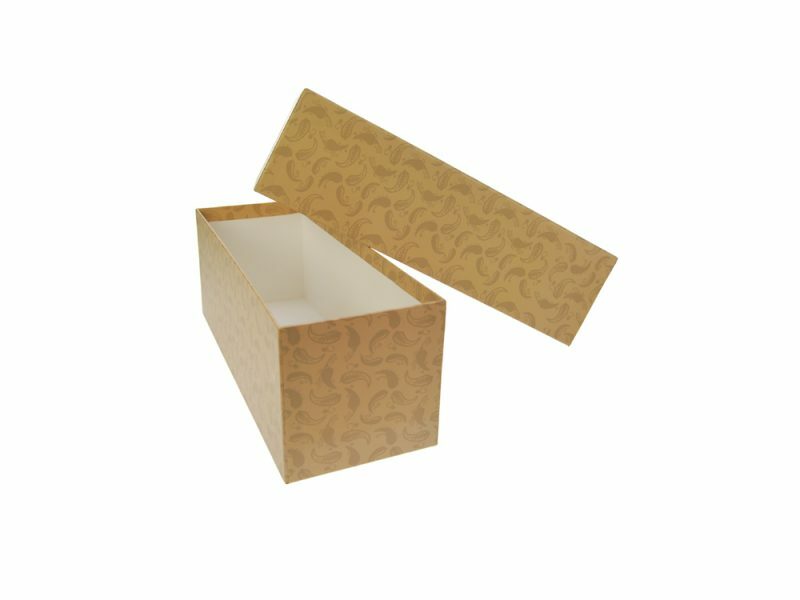 Cardboard boxes and lids are made using paper over board, they can give a perceived high end value for a relatively small cost and look great when vibrant colours are used. 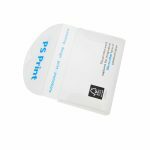 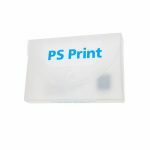 When supplying these we usually work from customer supplied printed sheets and mount these to the cardboard but we are happy to provide the printed sheets from your artwork supplied if required. 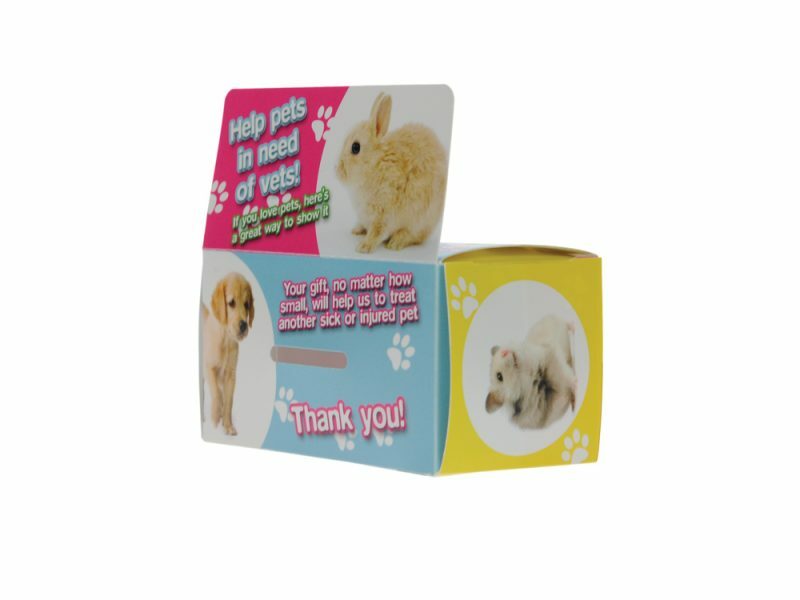 Plastic boxes and lids can be made using either PVC, where we can weld the sides to form a box and have a flap coming over to secure and form a box, like the comic boxes we supply (see comic boxes section) or we can make them using materials like PET where the materials are heat bent to form a box and glued to one or more edges. 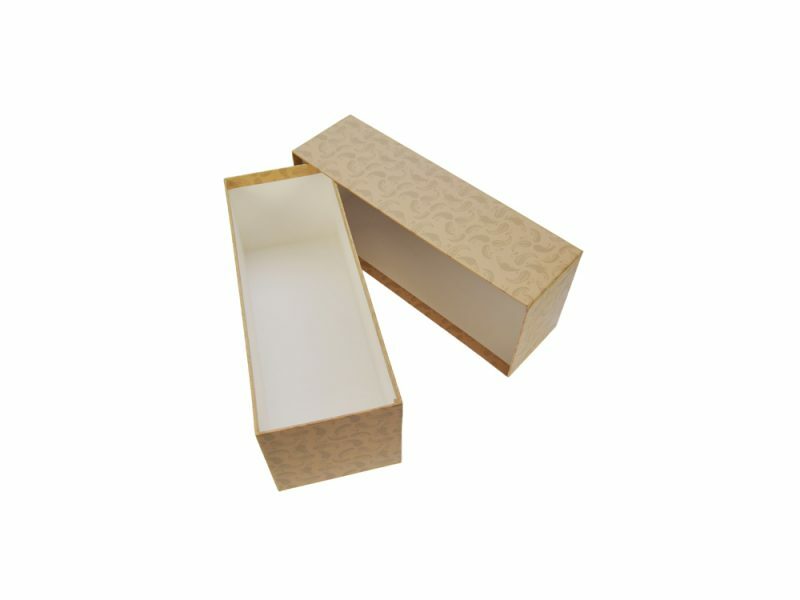 All of the above can be supplied with inlay trays in board or foam to house particular items and keep them secure when transporting them around. 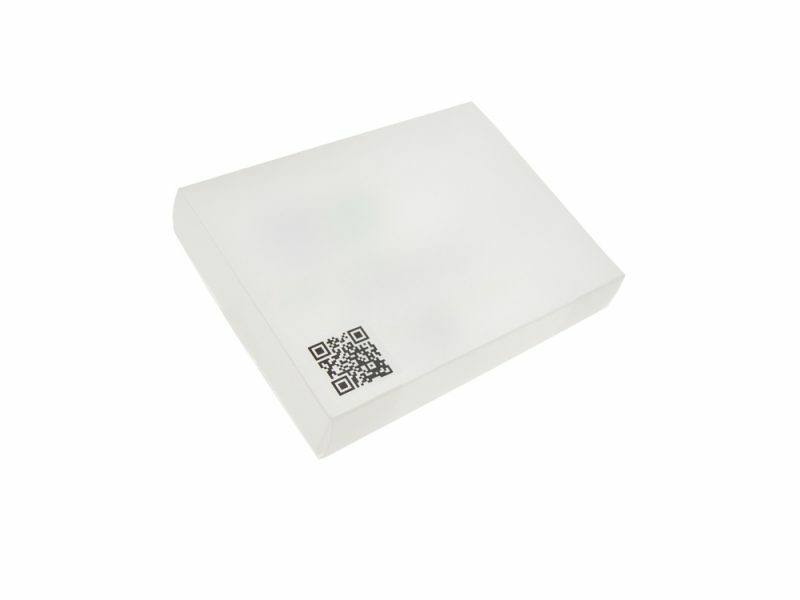 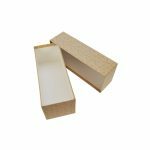 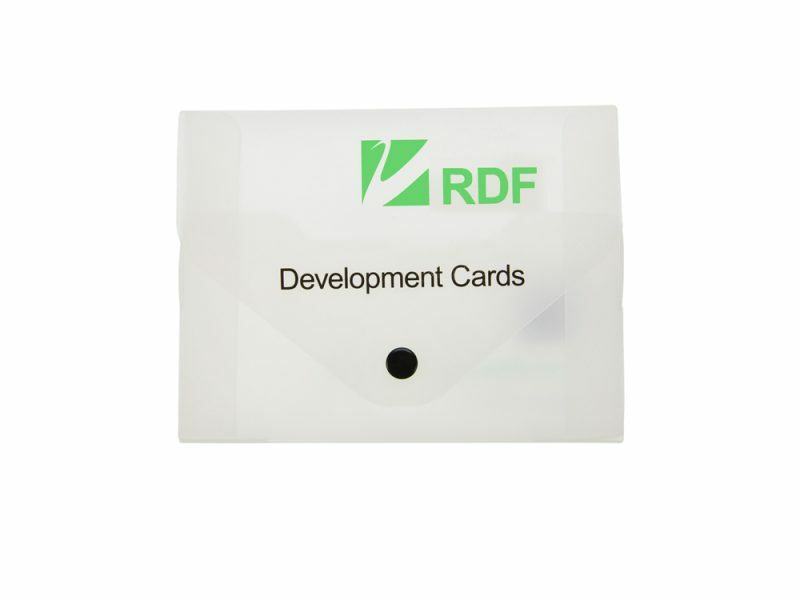 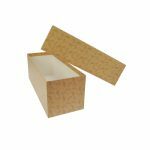 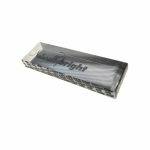 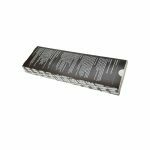 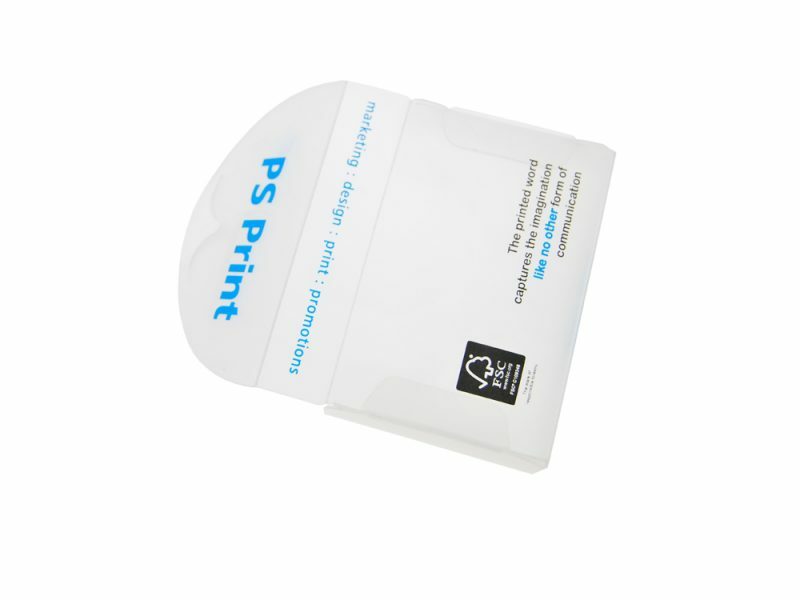 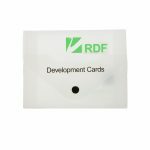 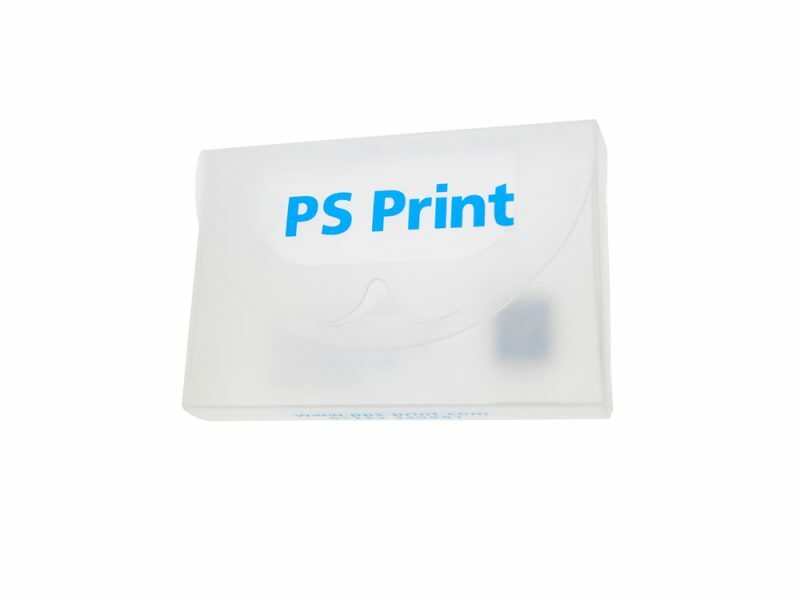 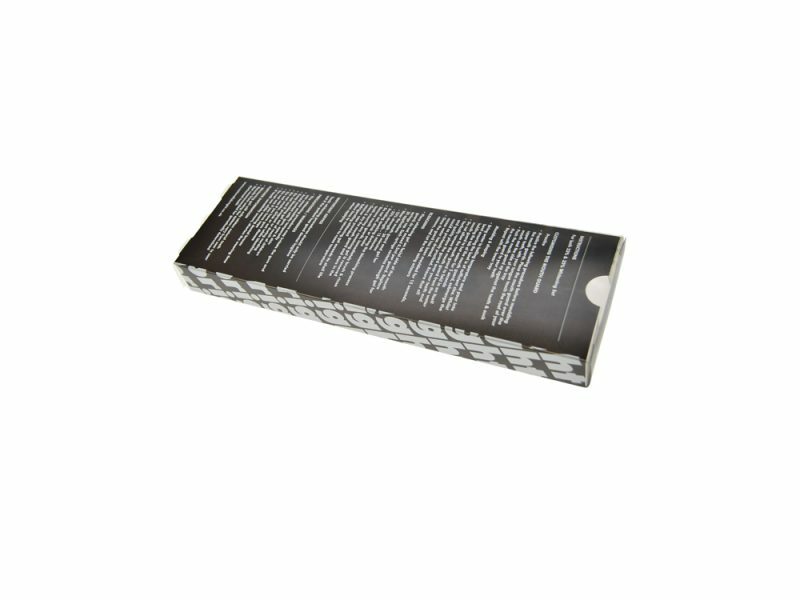 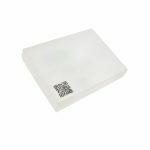 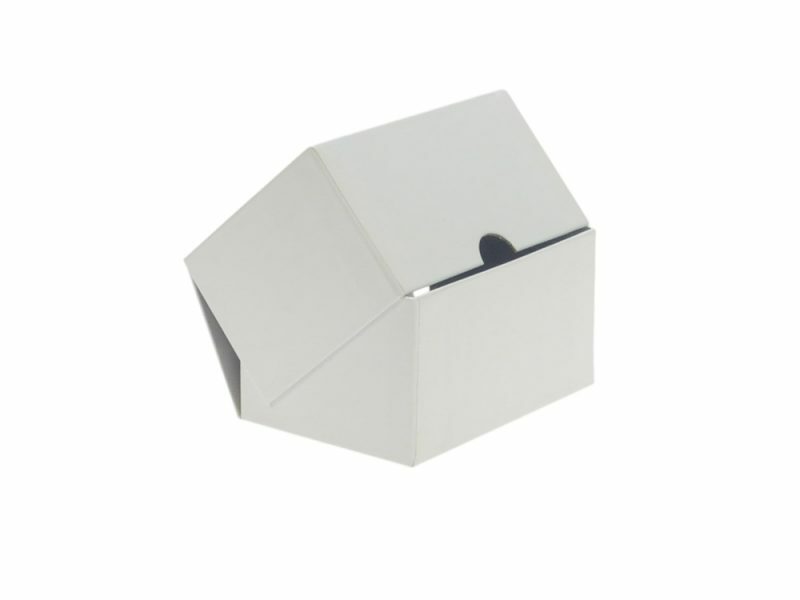 They can also be closed with various methods which can include fliplock closures or tucky clasp closures on the polypropylene boxes and lids, with hidden magnetic closures or metal locks on the paper over board versions. 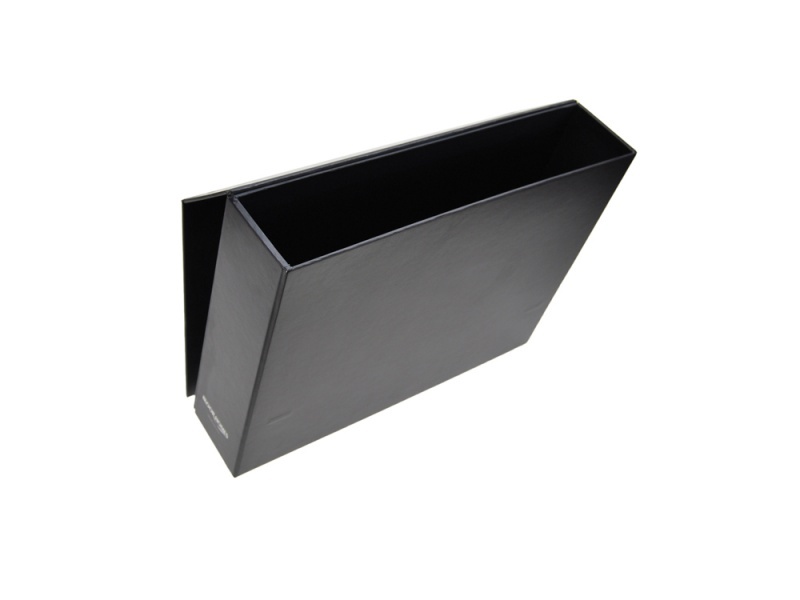 These accessories give your product a professional feel and look great when on display. 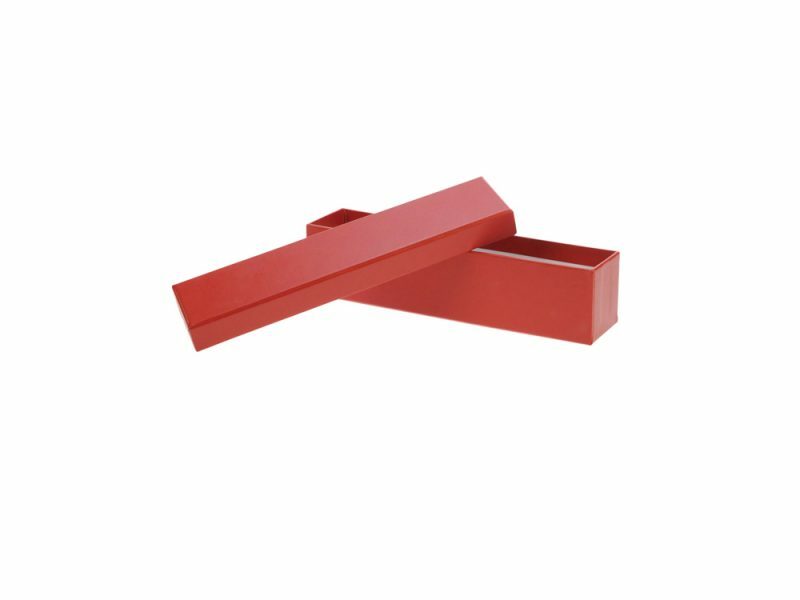 These are normally made to order items which means in most cases we can make them to your requested sizes and specification. 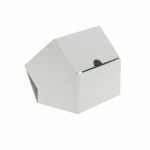 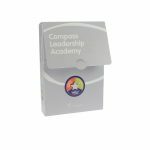 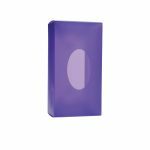 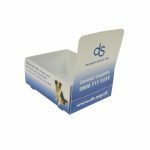 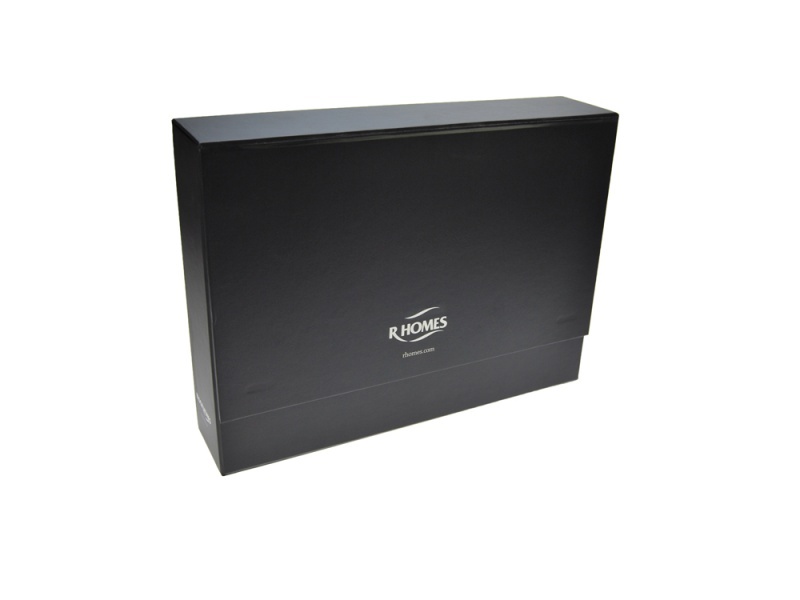 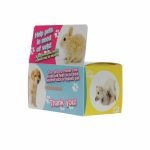 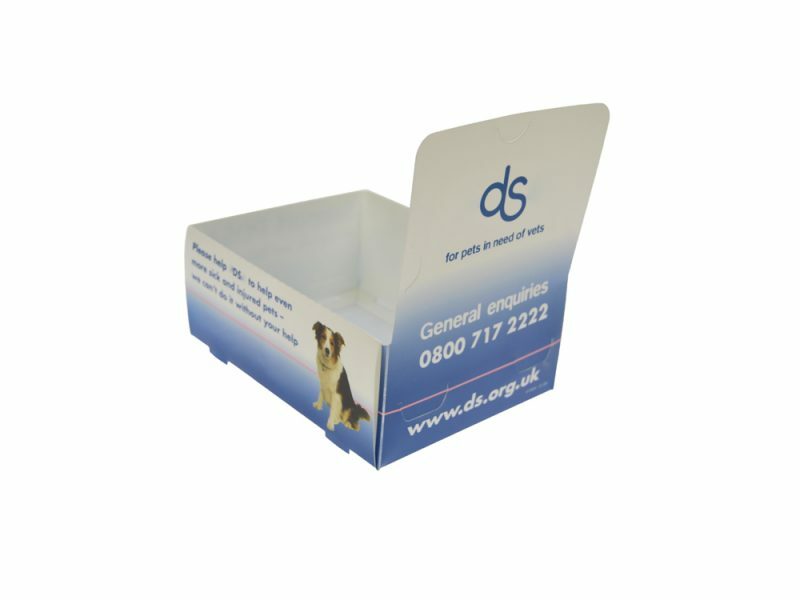 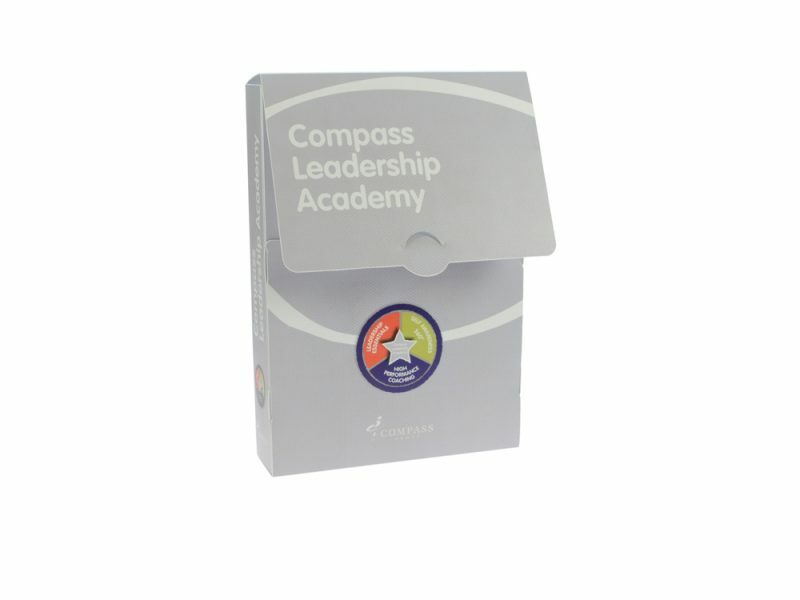 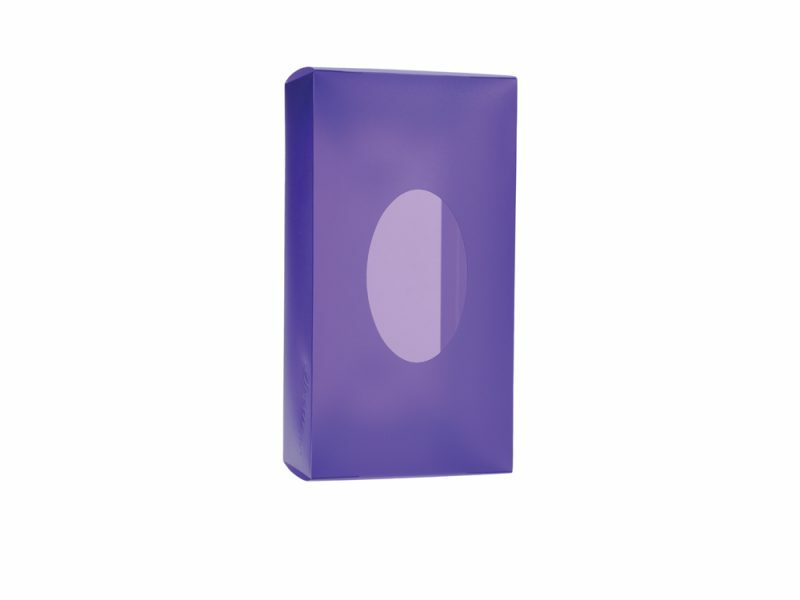 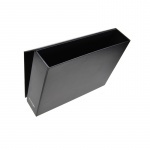 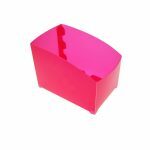 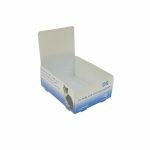 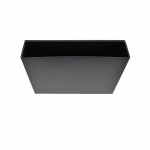 Whichever material or style you decide to choose boxes and lids really are a great product to promote your brand.